The Friends of Ringgold Park is a group of enthusiastic, responsible volunteers dedicated to the preserving the park and the contribution it makes to the community. 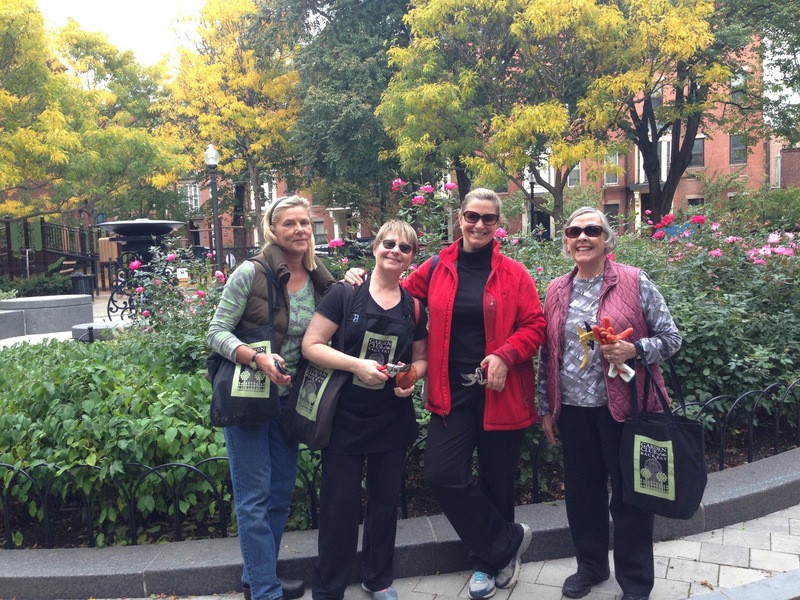 Working in conjunction with the Boston Parks & Recreation Department, the Friends maintain the park’s plant and irrigation systems; host regular community events, such as our annual Halloween Party; and advocate for long-term improvements to the park. We are a fiscally sound, non-profit, 501(c)(3) tax-exempt organization. We invite you to enjoy this special spot in the city all year long. Click here to learn more about our mission and vision through our strategic plan. FORP played in instrumental role in the Ringgold Park renovation that culminated in 2015. Click here to read an article about the ribbon-cutting.